A qualified Allpest technician will apply a treatment of residual pesticide dust into the roof void and difficult to access areas including wall cavities and sub floor if necessary. 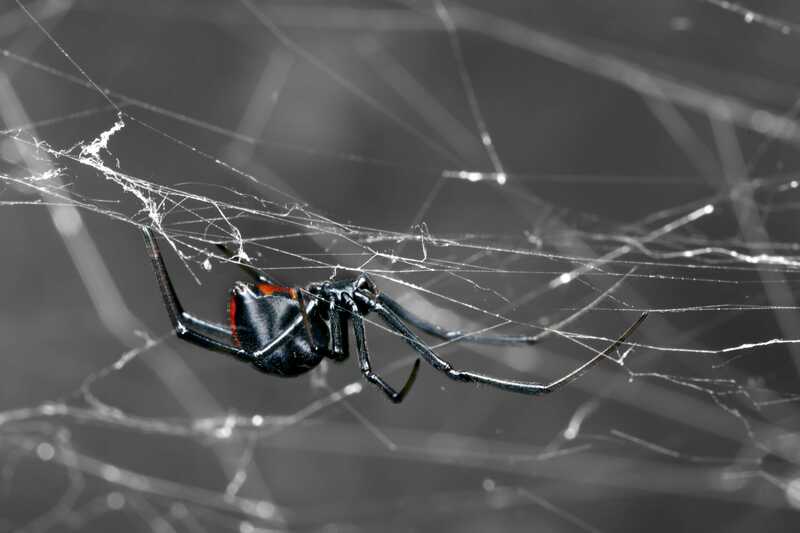 Technicians will also pay attention to spider webbing and areas where spiders may hide directly. It is recommended that webbing is left in place for a few days after application to optimise efficacy.